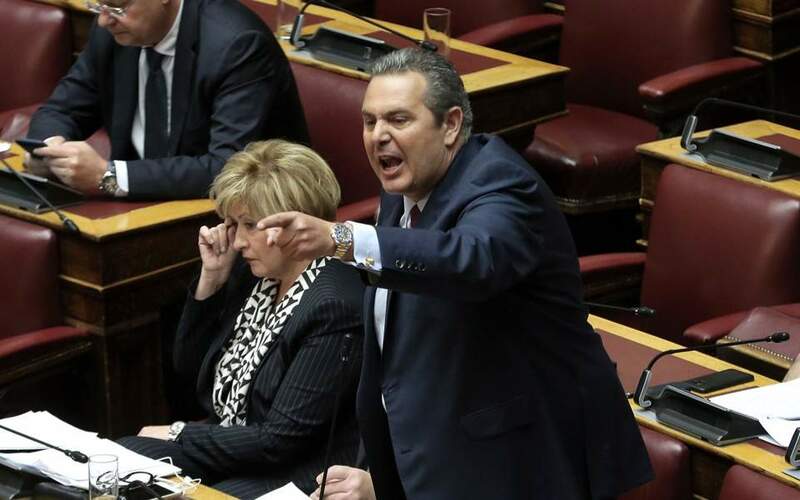 The Reds ignored for a couple of hours their likely expulsion from the Basket League for forfeiting a second domestic game within a month last Sunday against Panathinaikos, and thrashed Bayern Munich 89-69 on Tuesday. This 14th win in 27 games has Olympiakos tied in sixth with Armani Milano, Baskonia and Panathinaikos. The Piraeus team gave its visitors no chance at the Peace and Friendship Stadium, leading 20-10 after Q1 and 50-31 at half-time, and strolled to an easy win that even allowed for the debut of 17-year-and-two-month-old Aleksej Pokusevski, the youngest ever Olympiakos player in Euroleague history. 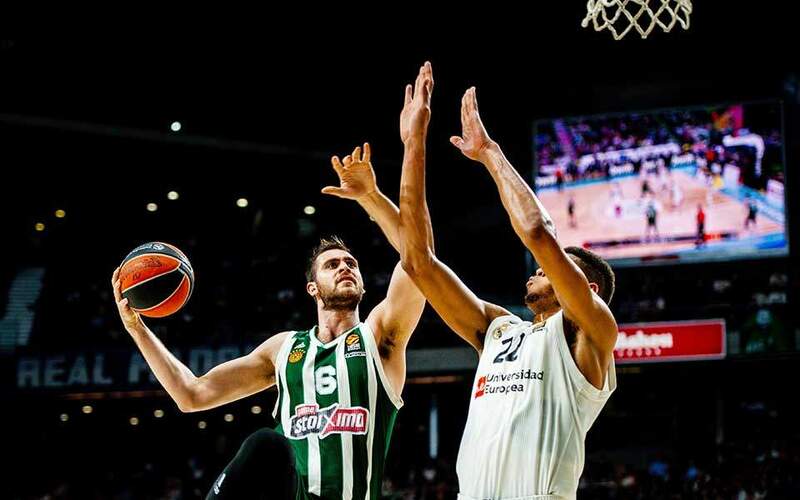 The strength of the Olympiakos front line made up for the absence of key guards Vassilis Spanoulis and Janis Strelnieks, as Nikola Milutinov scored 20 points with 9/10 two-pointers. Zach LeDay was the top scorer with 23. 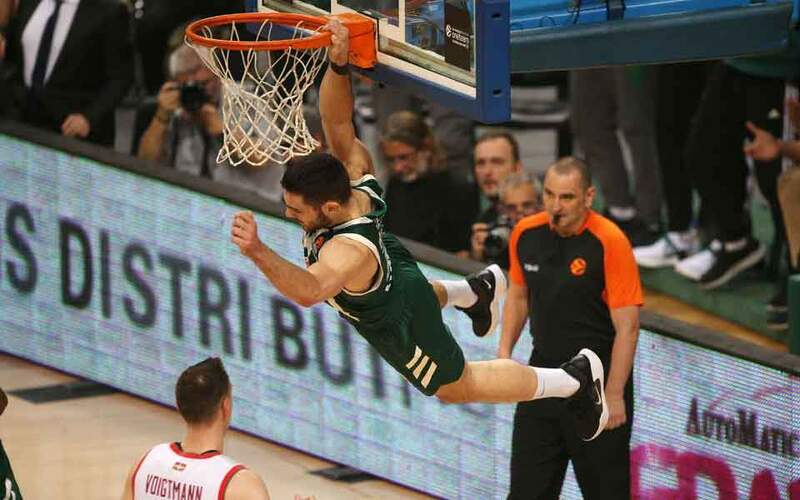 Panathinaikos had different concerns, having lost its former vice-president Thanassis Giannakopoulos at the age of 88 years a day earlier, but managed to win a roller coaster game with depleted Baskonia 72-70 on Wednesday for a fifth straight victory. The Greens produced a memorable performance in the first half to lead 48-27, but after leading by 23 (56-33) halfway through the third quarter they somehow switched off, apparently exhausted from their first-half showing. Baskonia made the most of that and recorded a rare 28-2 partial score to advance 61-58 against all odds. 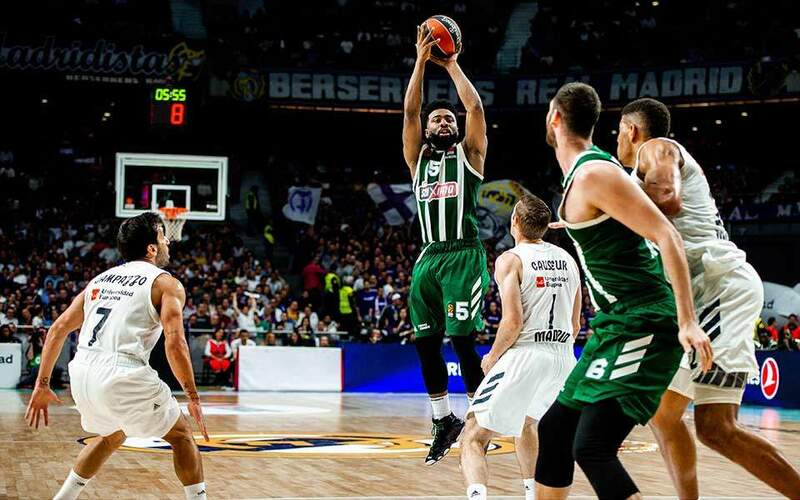 The home crowd got into the equation then and woke up the home team; Panathinaikos responded with a 14-6 partial score of its own that sufficed for victory on the night but not for covering the nine-point defeat in Spain. 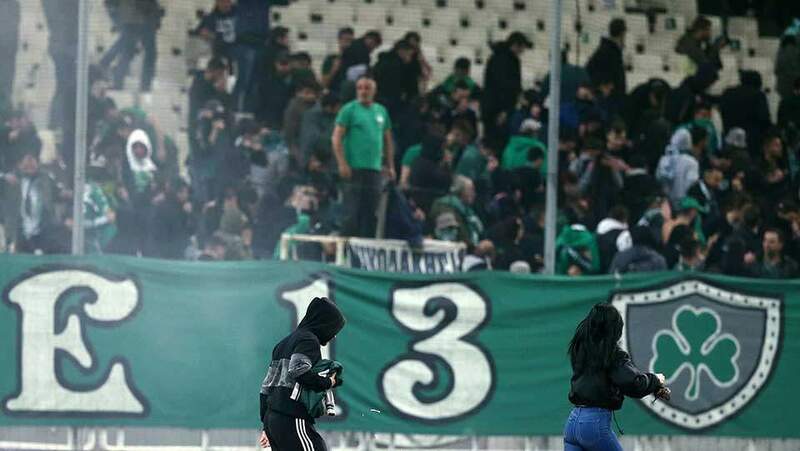 However with other results going its way, as Maccabi and Armani lost on Wednesday, Panathinaikos has a big chance to all but secure a play-off spot with a road win on Friday at Milan. DeShaun Thomas made 16 points, Sean Kilpatrick added 14, and Nick Calathes had 11 points, 12 assists and six rebounds.